If you like to be on the cutting edge when it comes to Windows 10 updates, it might be best to rethink that policy moving forward. According to Reddit users, and posts from users within Microsoft's "Answers" community, downloading the latest Windows 10 update -- update 1809 -- could result in your files being deleted. The files at risk seem to be those found in the Documents folder. So far, users have reported losing their music, videos, pictures, and other miscellaneous content. Naturally, if these issues are widespread, this is a serious problem, and Microsoft will need to fix it before the October Windows 10 update rolls out to everyone automatically next Tuesday. If you're one of the unlucky individuals who have encountered this problem, there are two tricks you should try to mitigate the issue and potentially get your data back. First of all, as a pre-emptive measure to prevent further data deletion, Engadget advises running the "gpedit" command, navigating to the Computer Configuration/Administrative Templates/System/User Profiles directory, and disabling the "Delete user profiles older than a specified number of days on system restart" setting. It should be noted that the Group Policy Editor is a Windows 10 Pro-exclusive feature by default. As far as recovering lost data goes, an "Independent Advisor" on Microsoft's Answers forums suggests restarting -- not shutting down -- your computer three to four times. While it's unclear whether or not that will work for everyone, it can't hurt to try. 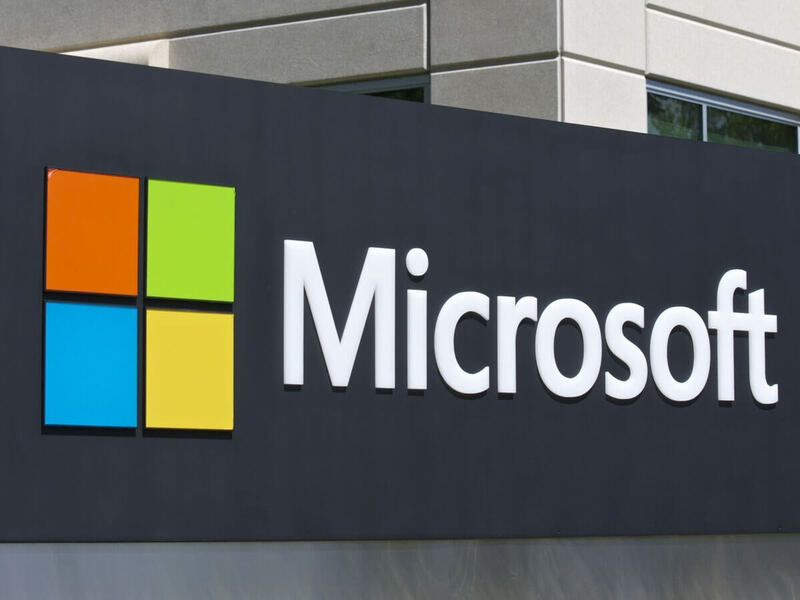 Microsoft has not commented on this bug publicly as of writing, but with any luck, they'll make a statement confirming the issue in the near future. Hopefully, that statement will come with a fix for those who have already lost data. Personally, I've disabled Windows Update entirely until this issue gets resolved, and it's probably best for you to do the same; temporarily, of course.